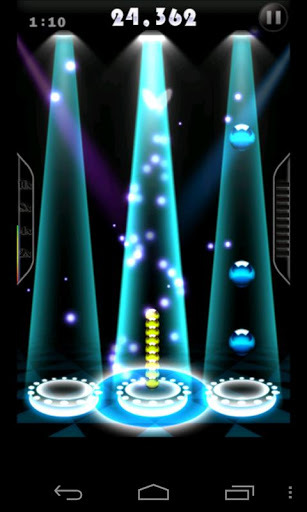 TOUCH MUSIC FREE for Android. 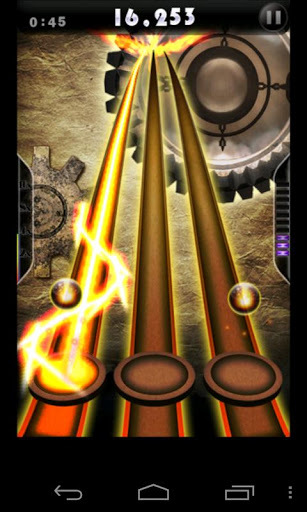 This is the Beta version of Touch Music.I think it's the best music rhythm game in the Google Play.If you like our gameplay,please leave your review here to help us make more beautiful in the futher. You can use headphone to get better gameplay. All the play is FREE,go and try it now!! !